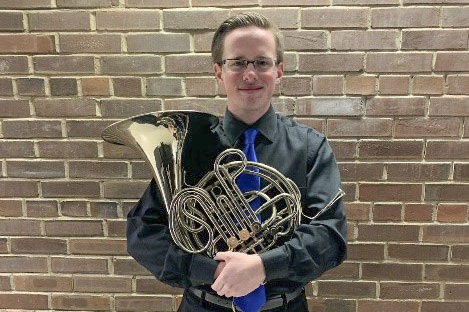 During the month of March, Spencer Wyman, a French horn player and a senior at Whitesboro High School, won the Central Winds Concerto Competition. 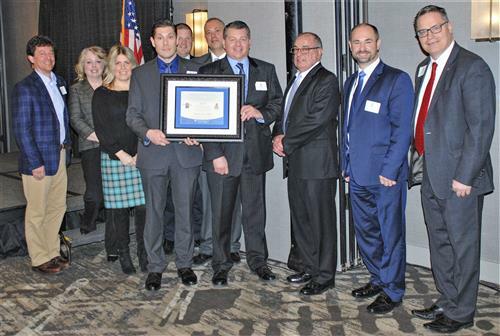 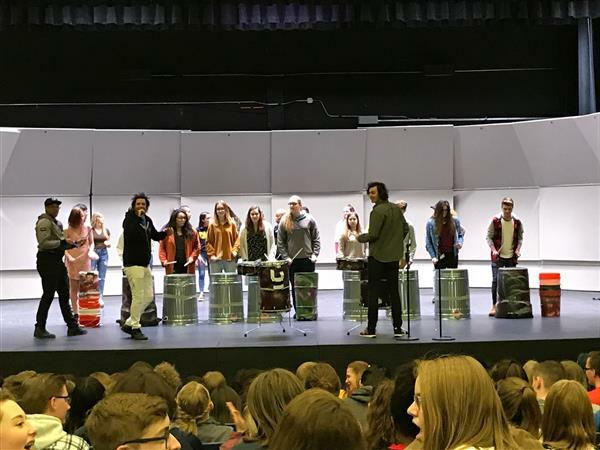 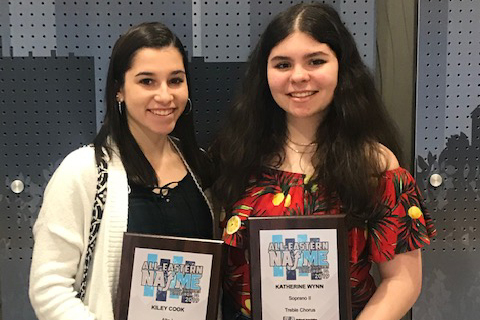 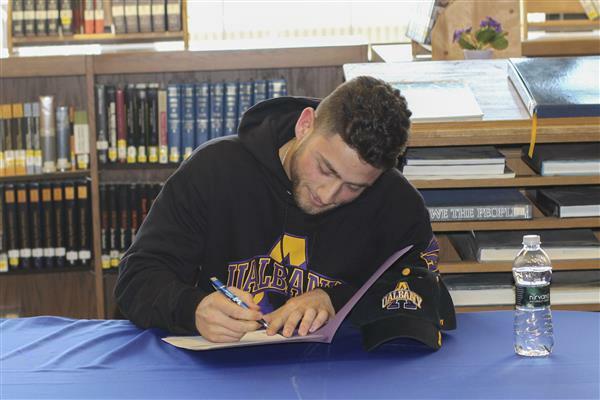 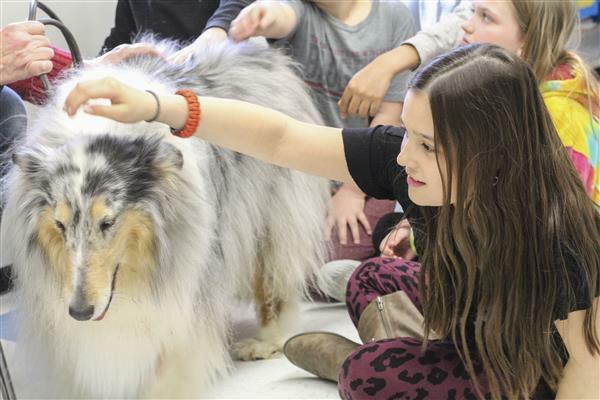 On March 29 at Whitesboro High School, the Whitesboro Music Department hosted Industrial Rhythm for the 7th installment of the Richard and Helen Robinson Concert Series. 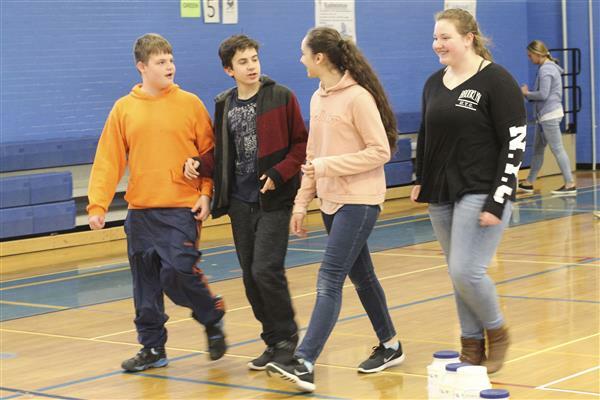 On April 2-3, students at Whitesboro Middle School participated in a “change walk” for Autism during their physical education classes. 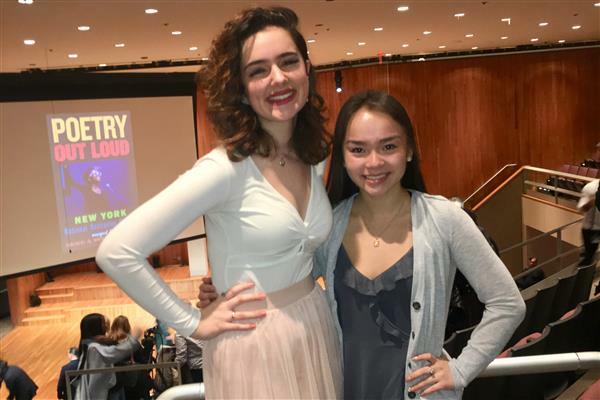 The contestants in this year's Poetry Out Loud contest did a fantastic job, featuring recitation of poems by Emily Dickinson, Henry Wadsworth Longfellow, Amy Lowell, Lewis Carroll and more. 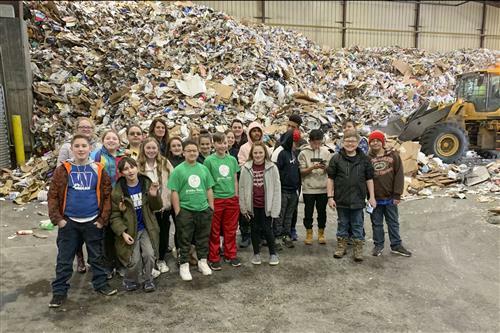 On March 22, the Whitesboro Middle School Green Team had the opportunity to visit the Oneida-Herkimer Solid Waste Authority’s recycling plant in Utica. 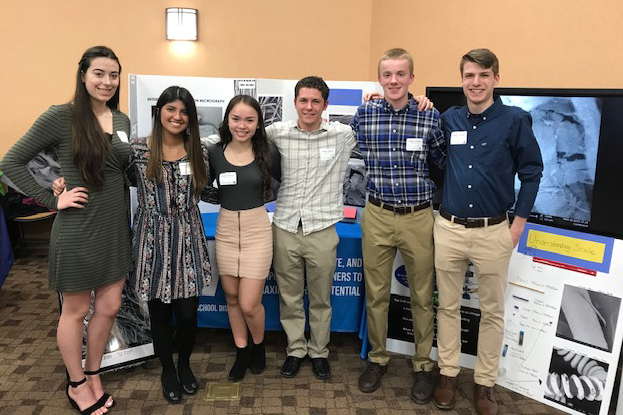 Students from this year’s Introduction to Nanotechnology class at Whitesboro High School, along with some students from last year’s class, showcased their Scanning Electron Microscope (SEM) at an education showcase on March 28. 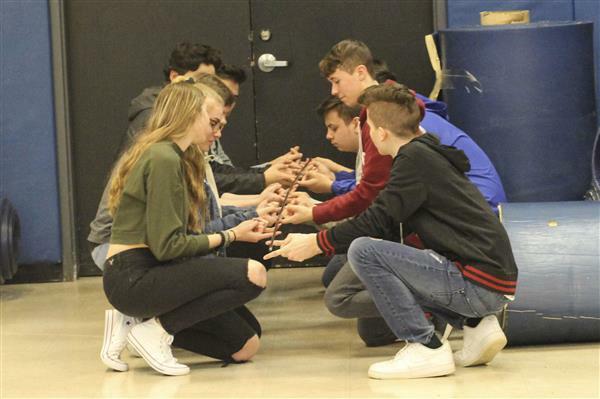 On Friday, March 24, twenty-four students from Whitesboro High School’s French Dual-Credit and AP English classes attended the musical Les Misérables at the Landmark Theatre in Syracuse. 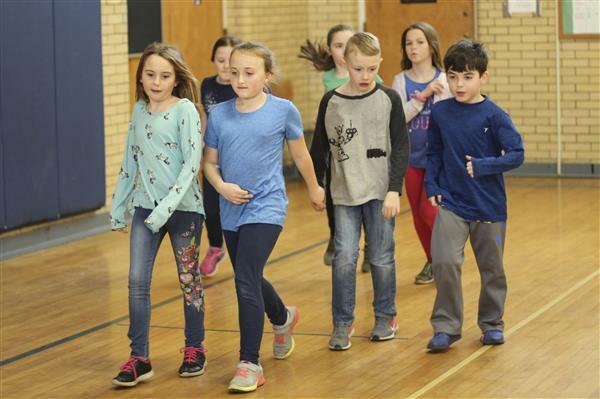 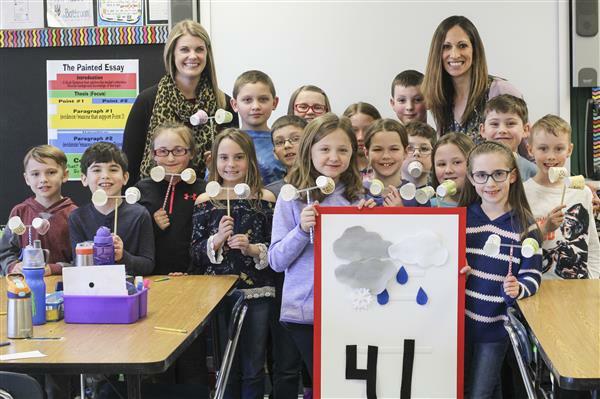 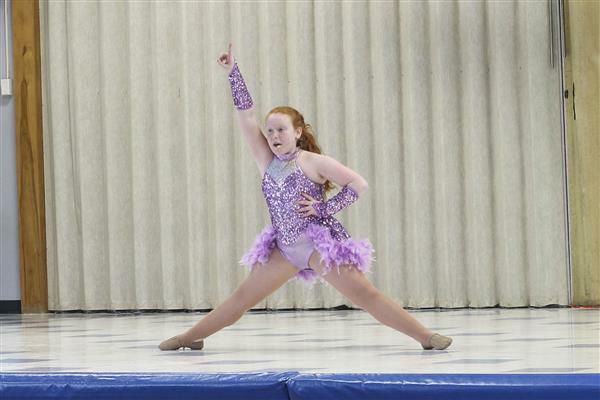 From dancing, to singing, to telling jokes, the talents of Deerfield Elementary School students were on full display at the school’s Variety Show on the evening of March 27 and during the school day on March 28. 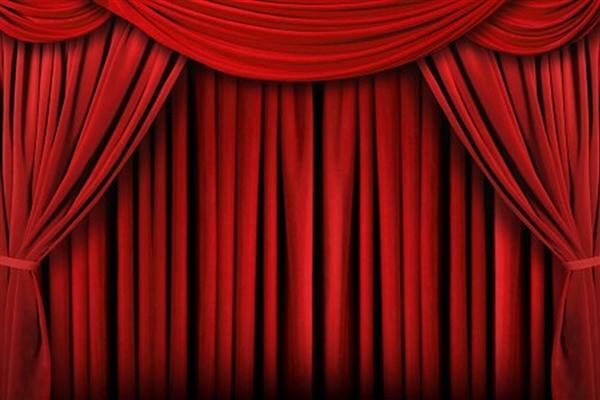 Students planning on attending Junior Prom on May 11 can purchase tickets during their lunch periods April 8-11 and April 23-26. 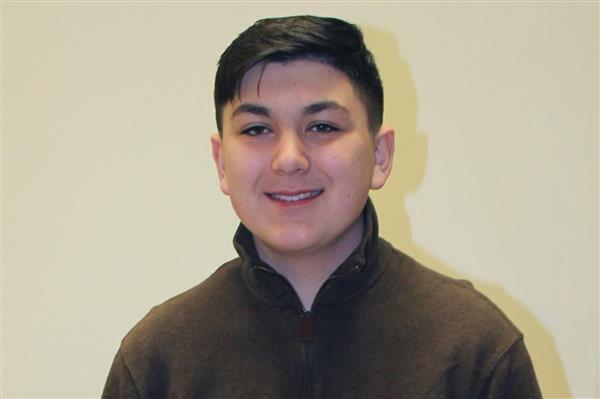 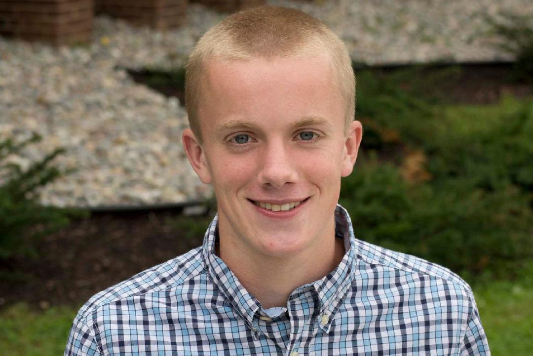 Eighth grade student Brady Corrigan has received the Silver Medal in the Scholastic Art & Writing Awards.